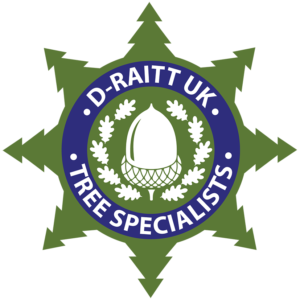 D-Raitt UK Tree Specialist are happy to perform greenery management and site clearance in Wirral for both commercial clients and as part of residential jobs. 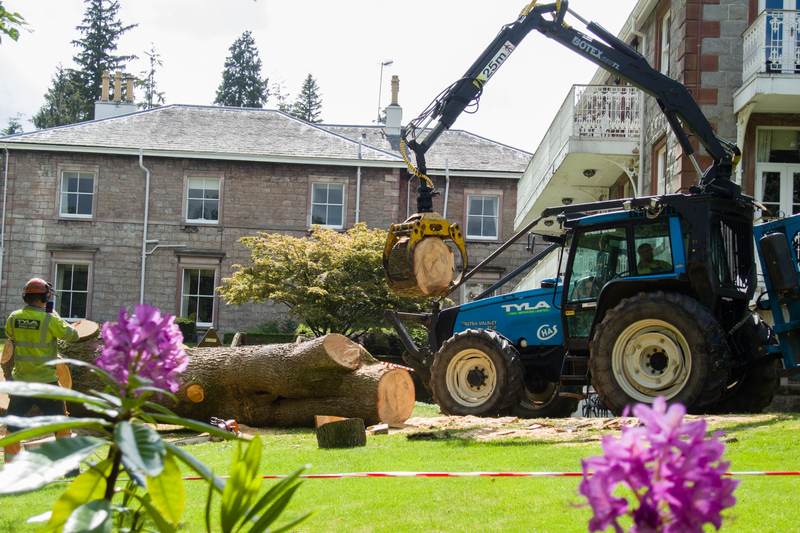 We have experience working in different conditions and in line with certain requirements for an array of jobs from river bank greenery management to large scale tree removals for building sites. We have experience working on site for both development and regeneration jobs and are able to supply building site accredited staff holding certificates such as CSCS. 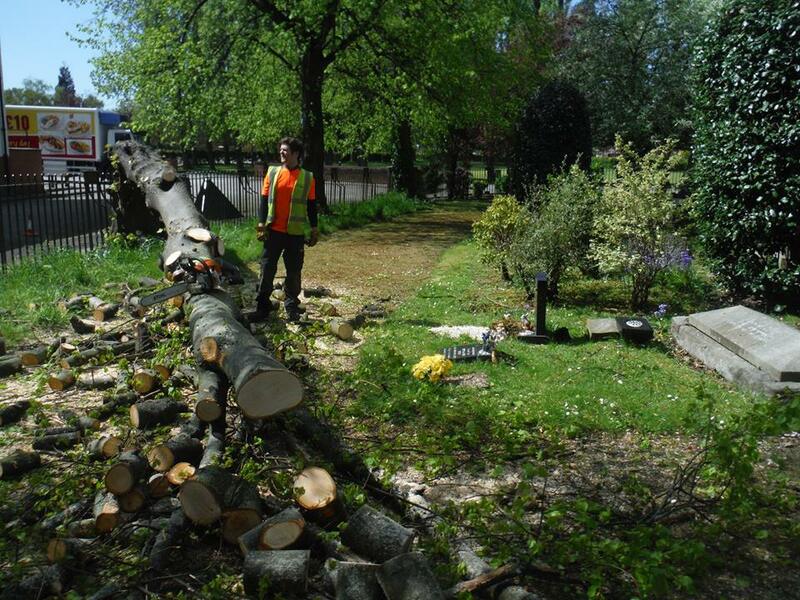 Our staff are fully qualified and vastly experienced in the field of site clearance in Wirral and can competently handle contracts of any size. 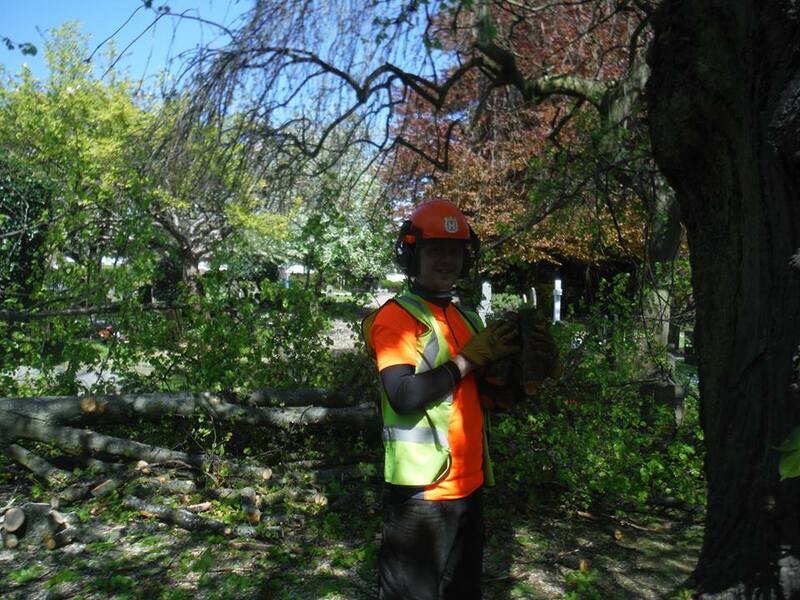 As tree care professionals with experience working on bigger scaled contracts we organize the completion of works within target dates and with ranging requirements for working hours as we are extremely conscious that jobs can be impacted by specific and ranging needs that rely greatly on versatility. We therefore have the ability to provide a 7 day a week program and graveyard shift work to customers whom need these services. We provide site clearance in Wirral to a variety of clients from Property Developers, home builders and large building companies to rail & utility companies, schools and architects. We genuinely appreciate that site work can vary greatly from job to job and provide a free quote service in order to offer accurate advice and info to prospective clients requiring site clearance in Wirral. 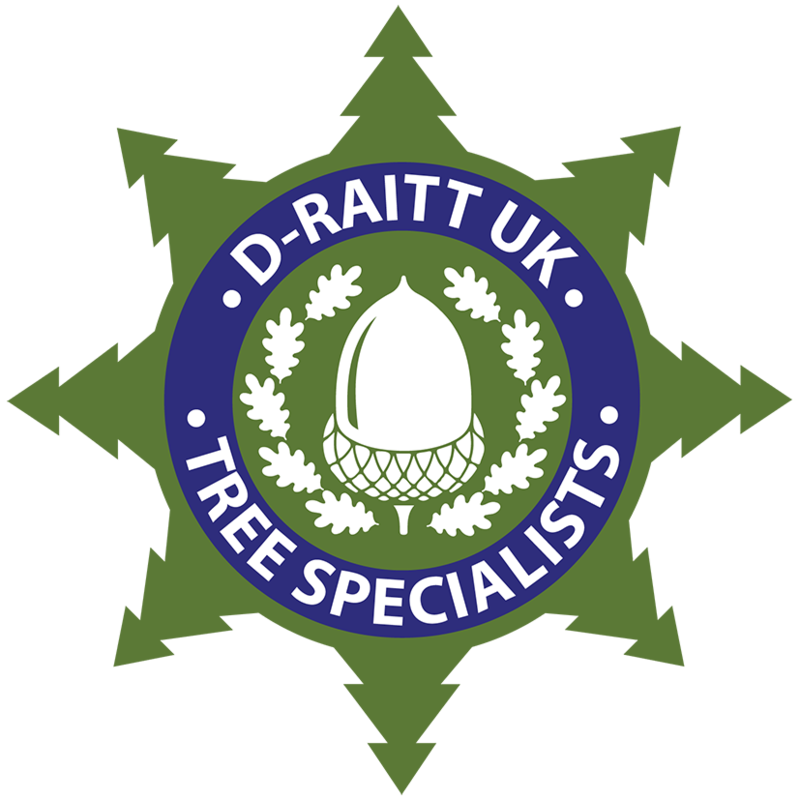 If you are looking for a tree specialist who offers site clearance in Wirral, qualified, experienced and with a wealth of projects under their belts look no further than D-Raitt UK Tree Specialist, long established arborist, fully qualified with a wealth of experience in the field. Contact us today for a free no obligation site survey and quotation.